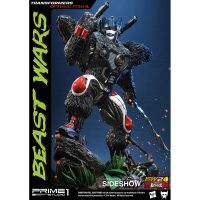 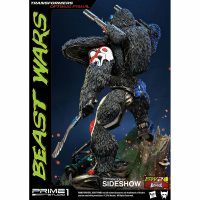 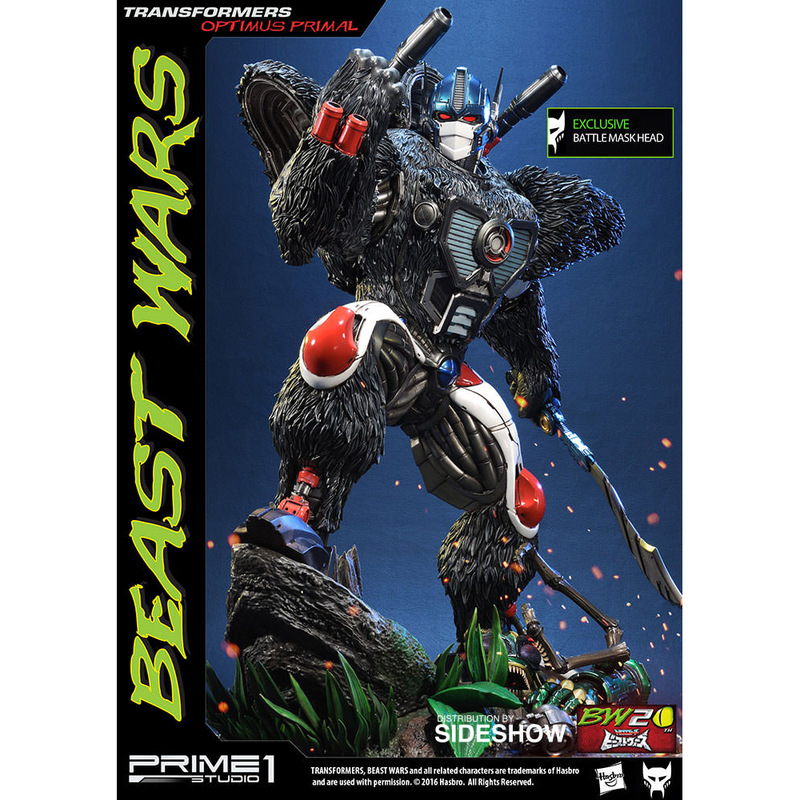 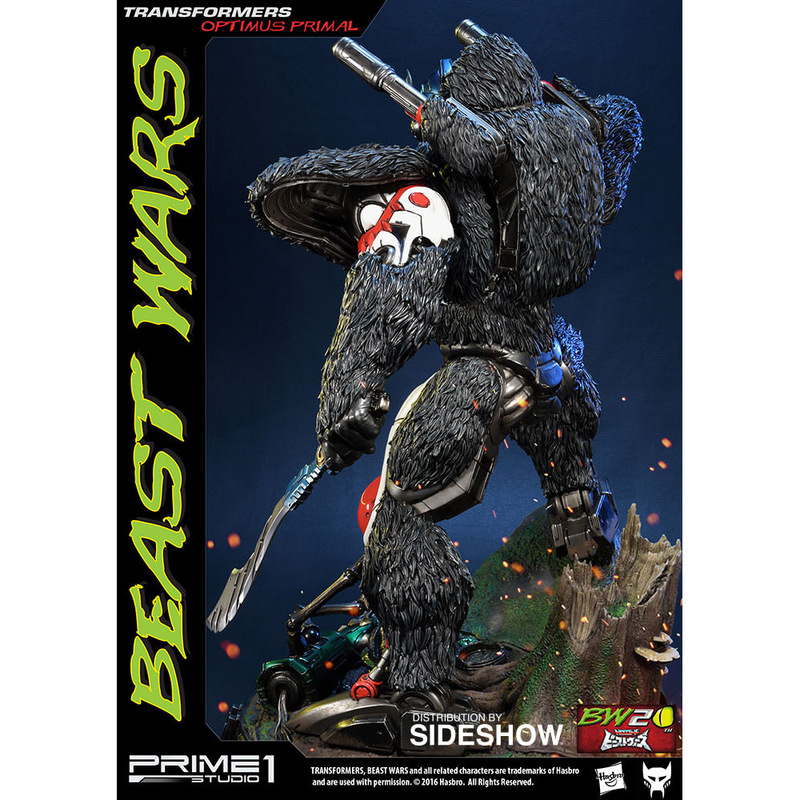 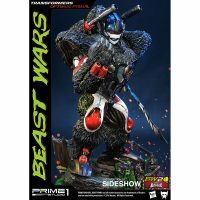 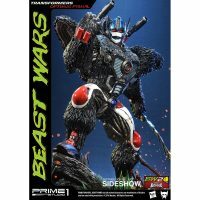 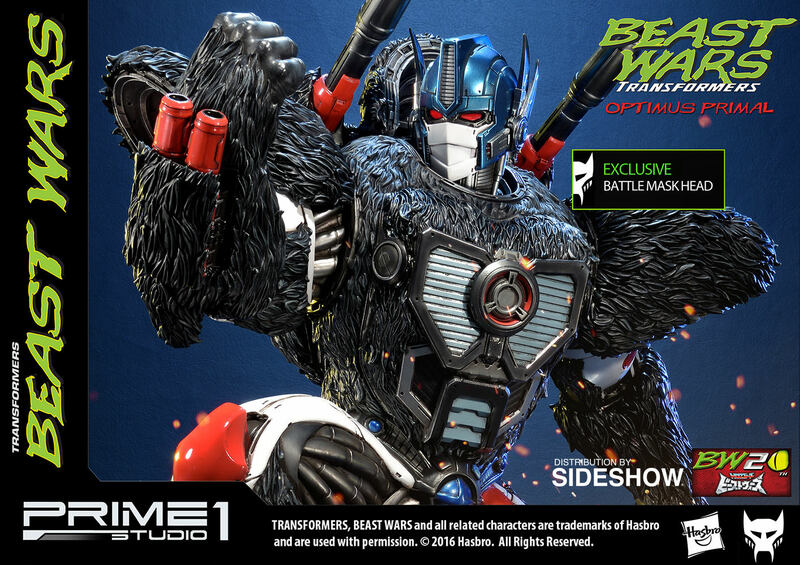 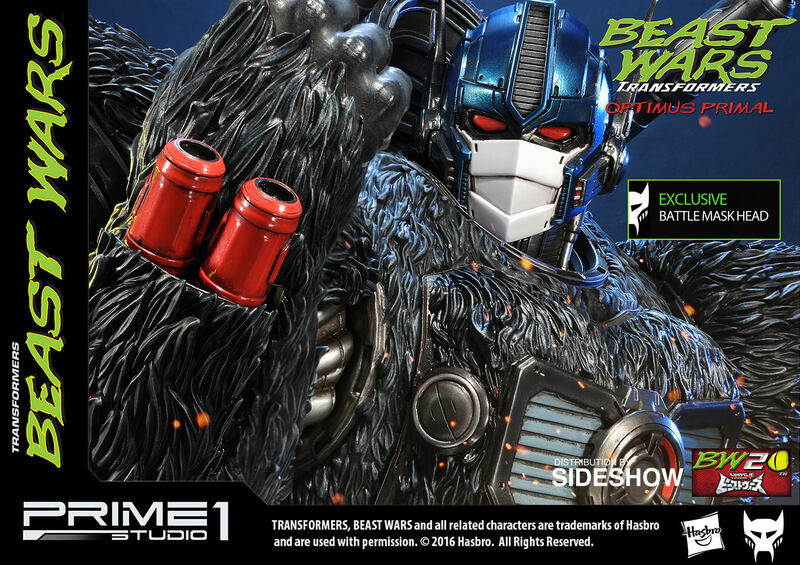 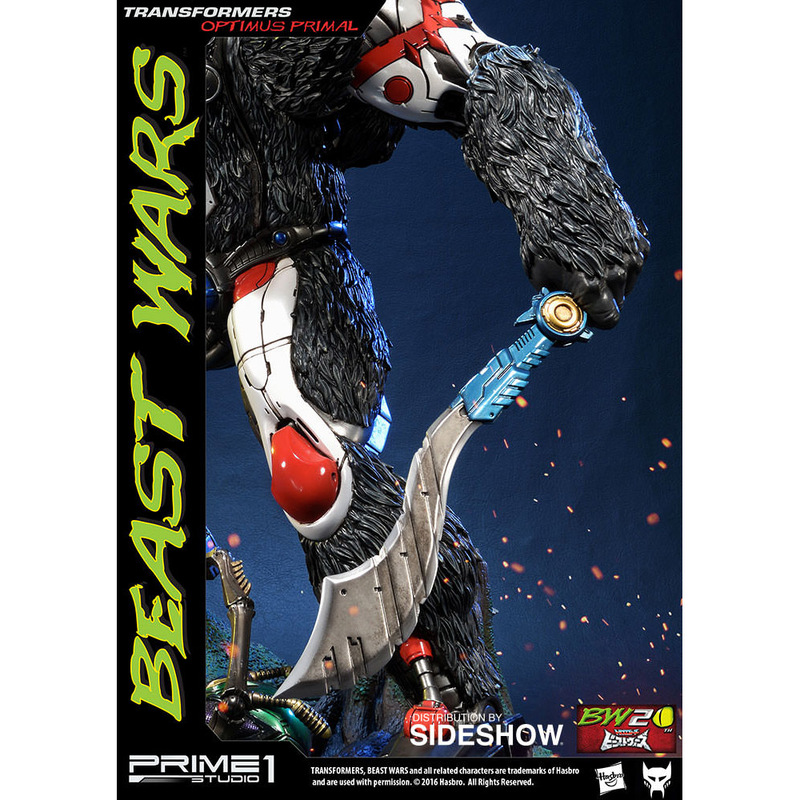 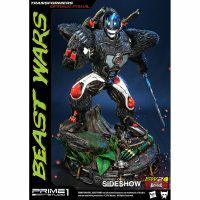 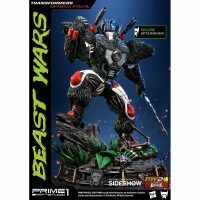 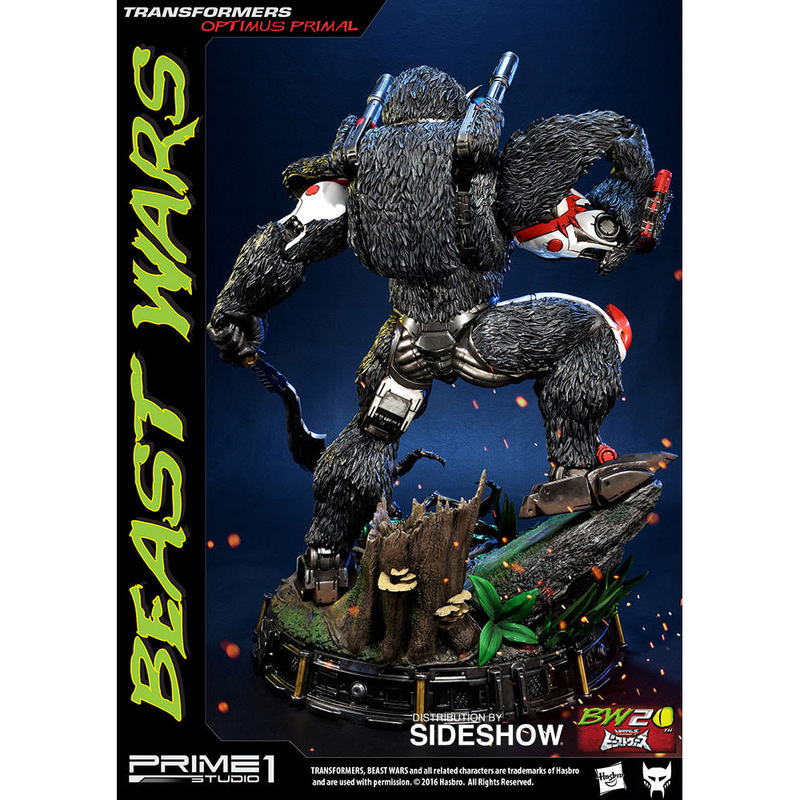 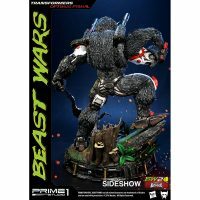 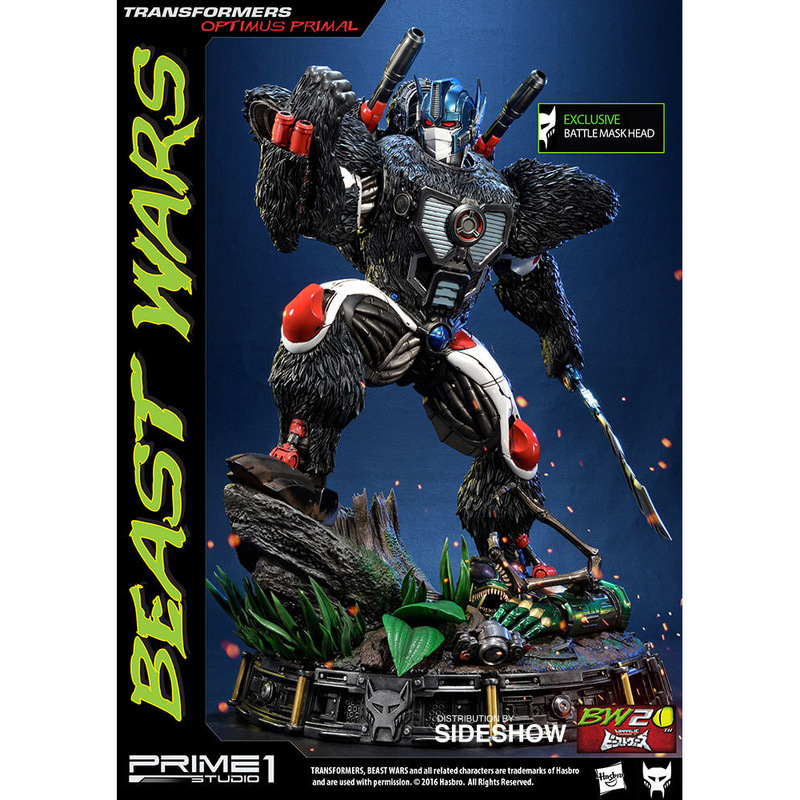 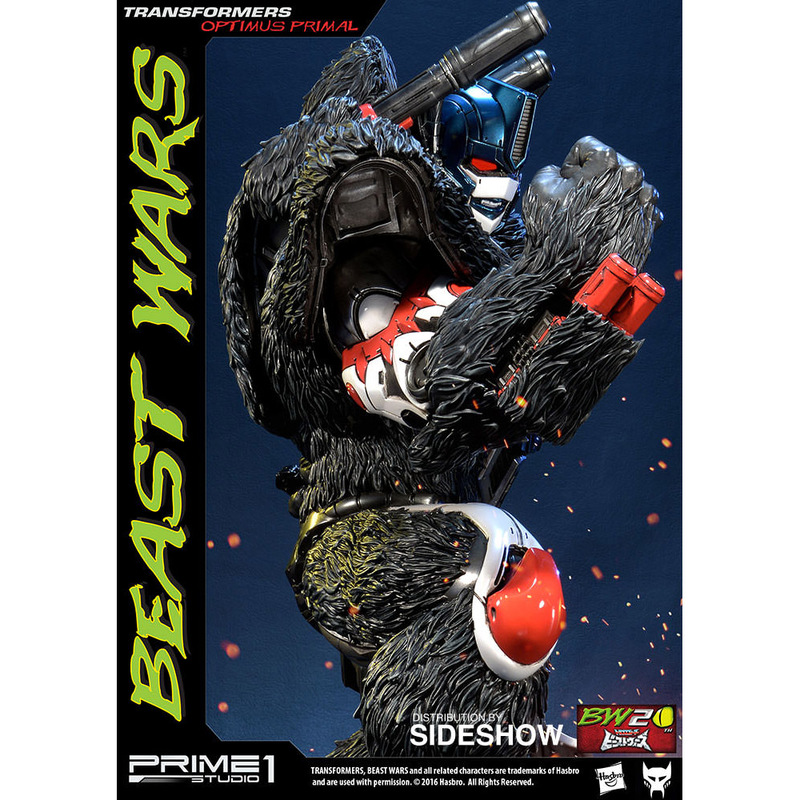 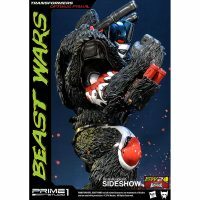 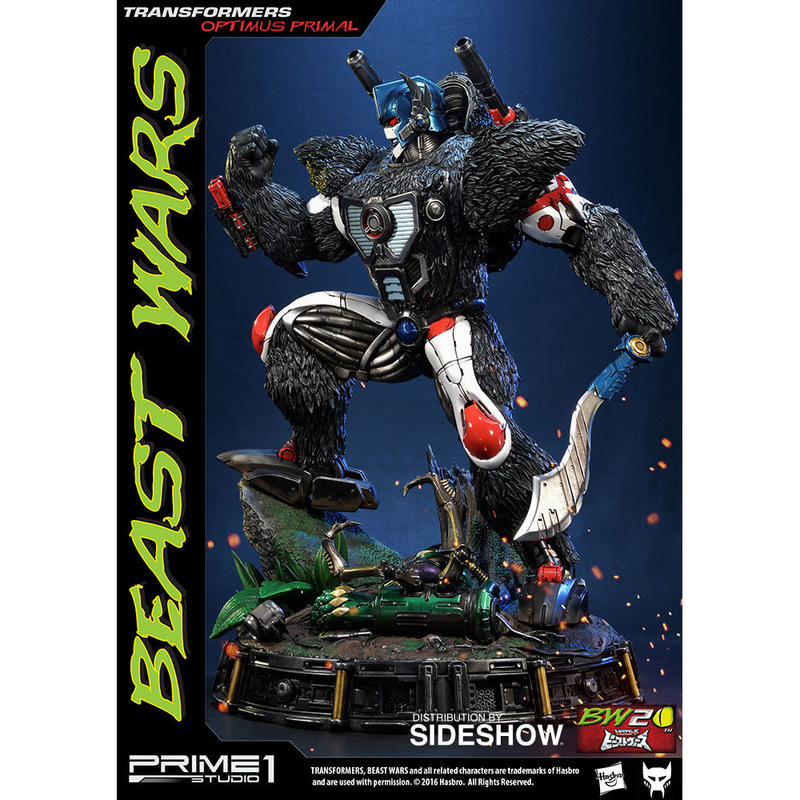 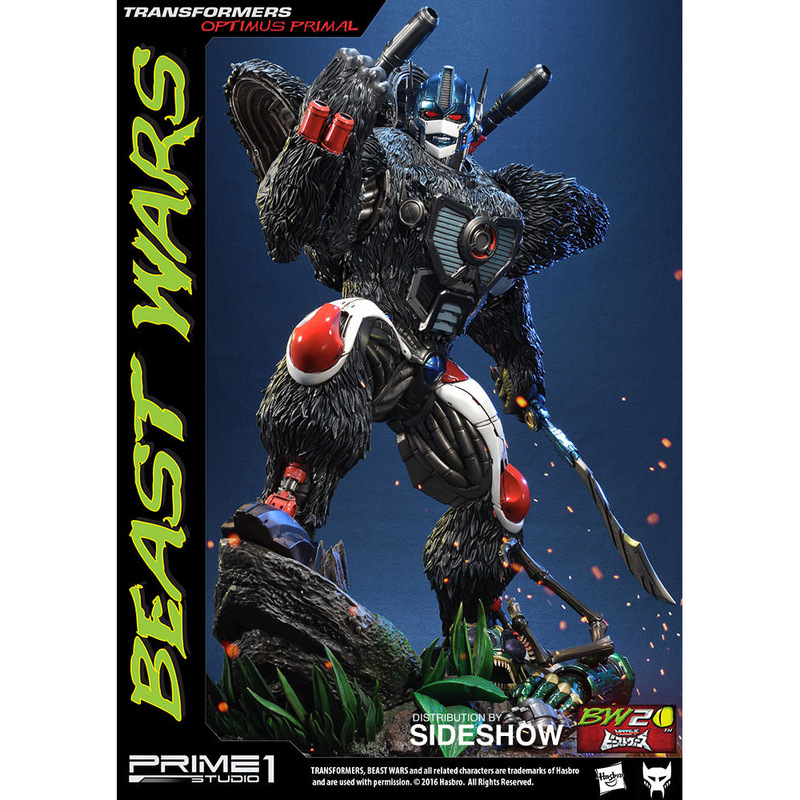 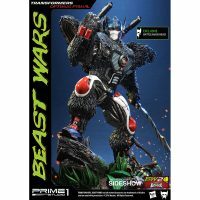 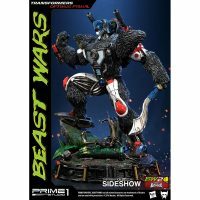 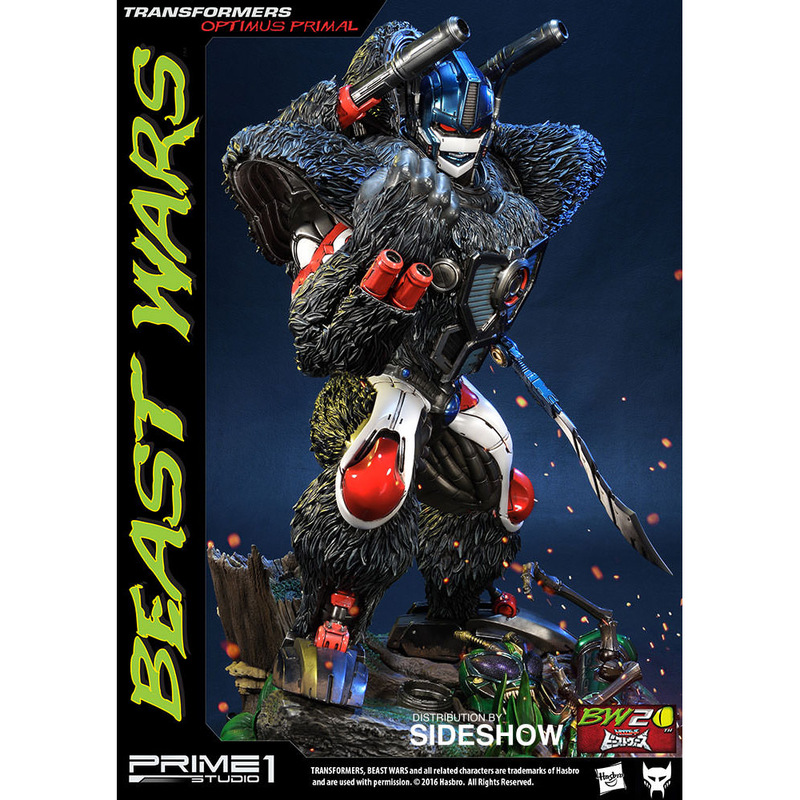 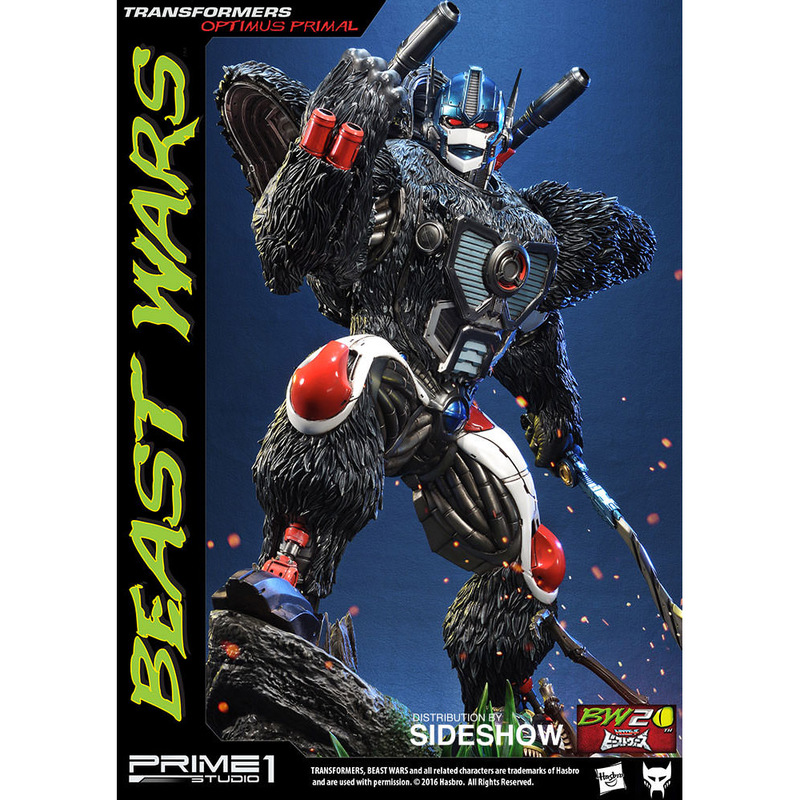 The Transformers war is about to get beastly with the Beast Wars Transformers Optimus Primal Statue. 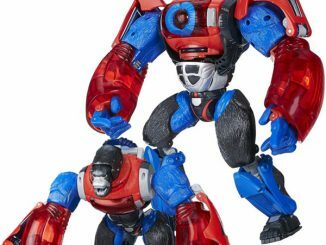 Optimus Primal and his crew existed after the events of the original Transformers cartoon but a bit of time travel had most of their adventures take place before the Transformers cartoon. 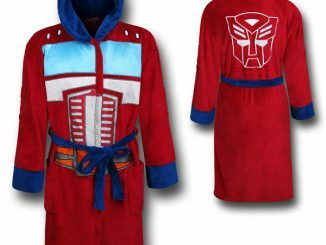 Gotta love time travel. 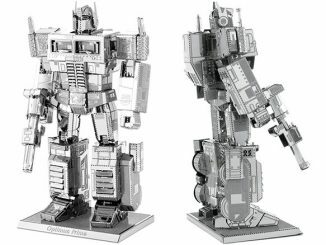 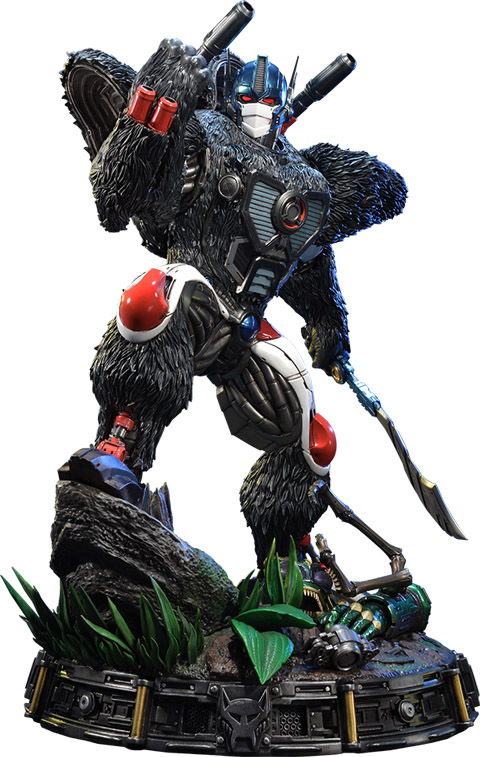 Standing approximately 25-inches-tall, the statue features the leader of the Maximals in the silverback gorilla form he adopted in order to survive the dangerous levels of energon radiation in the atmosphere of prehistoric Earth. 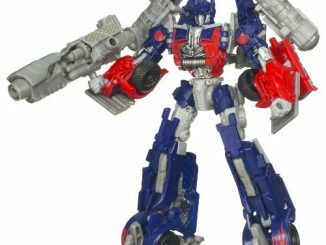 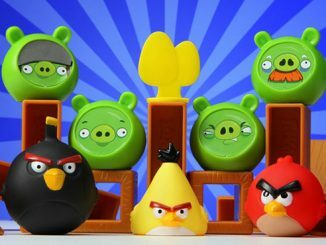 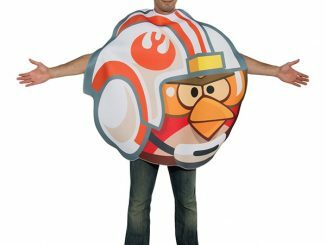 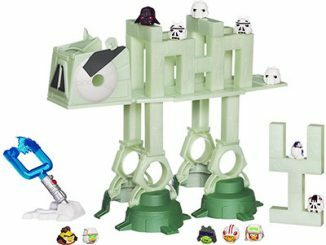 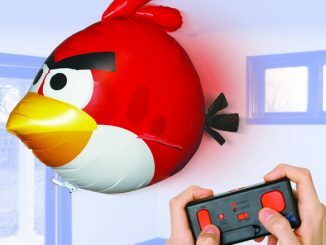 He comes with an interchangeable normal head, an interchangeable angry head, an exclusive interchangeable battle mask head, and LED light-up eyes. 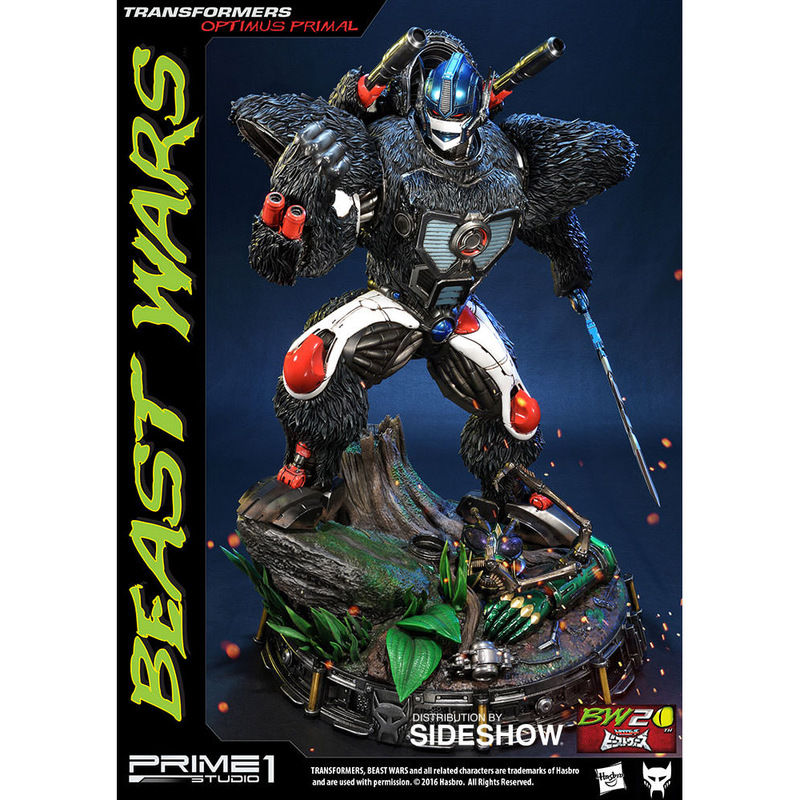 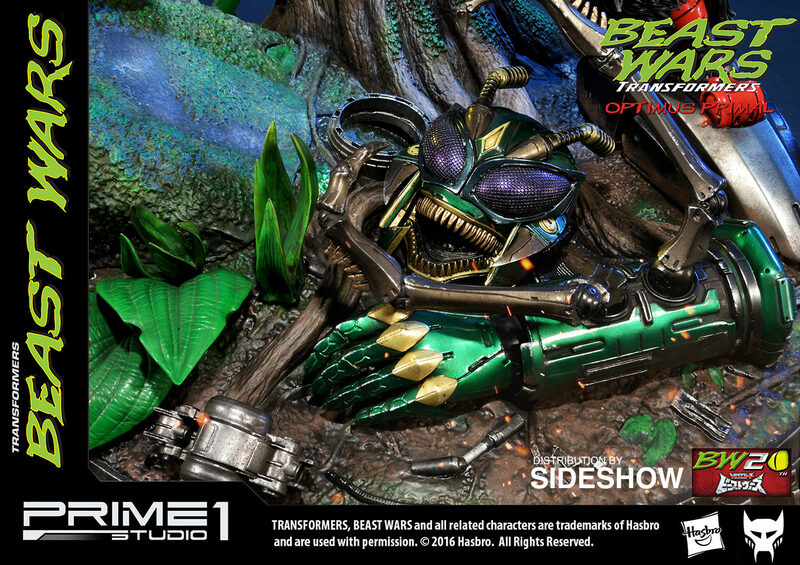 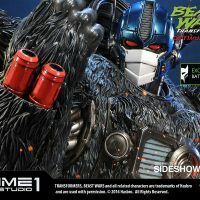 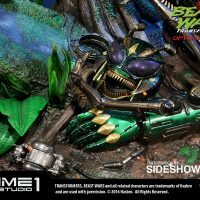 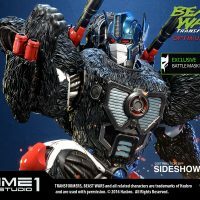 The Beast Wars Transformers Optimus Primal Statue will be available Sep 2017 – Nov 2017 but it can be pre-ordered now for $999.99 at Sideshow Collectibles.